Microcontrollers, also referred to as MCUs (microcontroller units), are embedded semiconductor devices used in circuit board design. 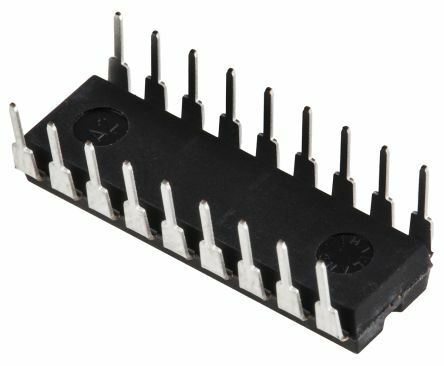 They are essentially a computer within an integrated circuit (IC). Microcontrollers are mostly used in single-function embedded applications, unlike microprocessors which are designed for general-purpose work in Personal Computers, Tablets and Smartphones. 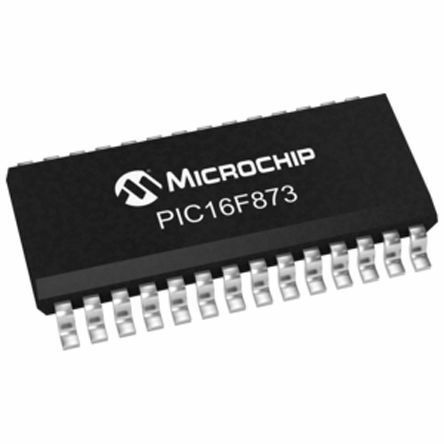 Microcontrollers are limited in their clock speed compared to microprocessors by the relative slowness of their non-volatile Flash program memory. What are they made up of? Microcontrollers contain single or multiple processors (sometimes referred to as CPUs), plus memory and I/O peripherals. These peripherals include timers, ADCs (analogue-to-digital converters) and DACs (digital-to-analogue converters). Microcontrollers have a data bus width which describes the amount of data the MCU can process at a time. For example, an 8-bit microcontroller can process 8 bits at one time. Popular data bus widths include 8-bit, 16-bit and 32-bit MCUs. What are ARM processor cores? 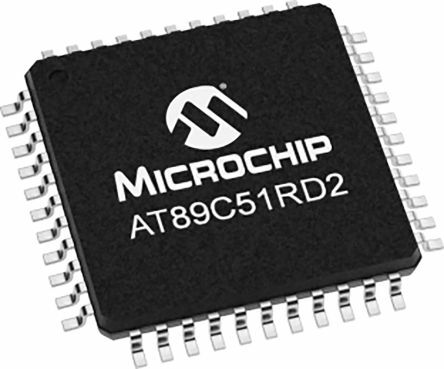 Microcontrollers often contain an ARM microprocessor core. ARM represents an architecture developed by ARM Holdings, which is used by other companies to manufacture microprocessors and other devices such as System-on-Chip (SoCs).